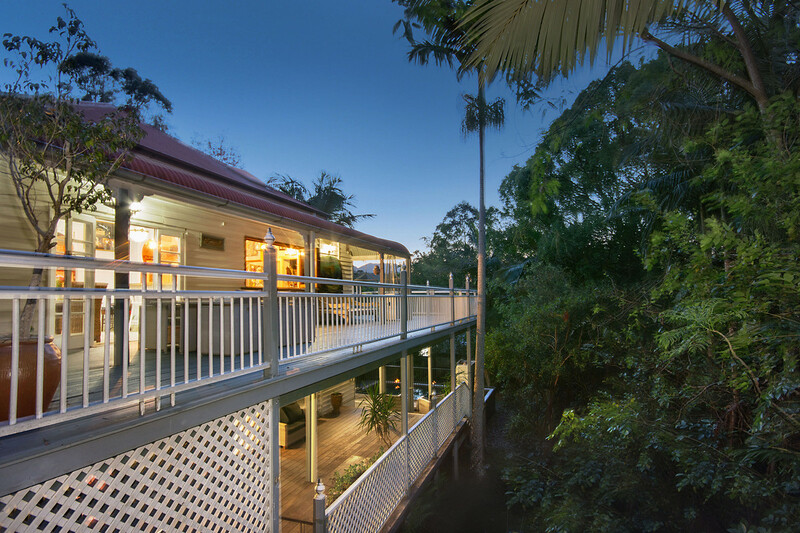 REDUCED…MOTIVATED OWNERS.. Have you ever wanted to own a home that represented living history? 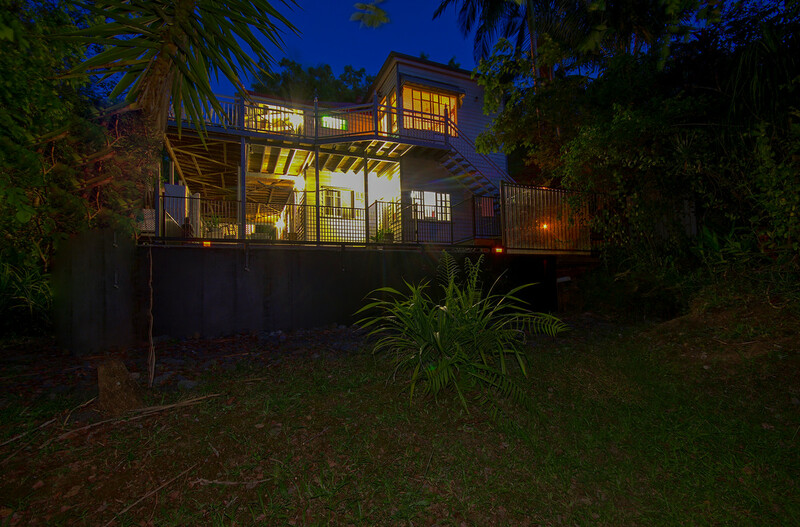 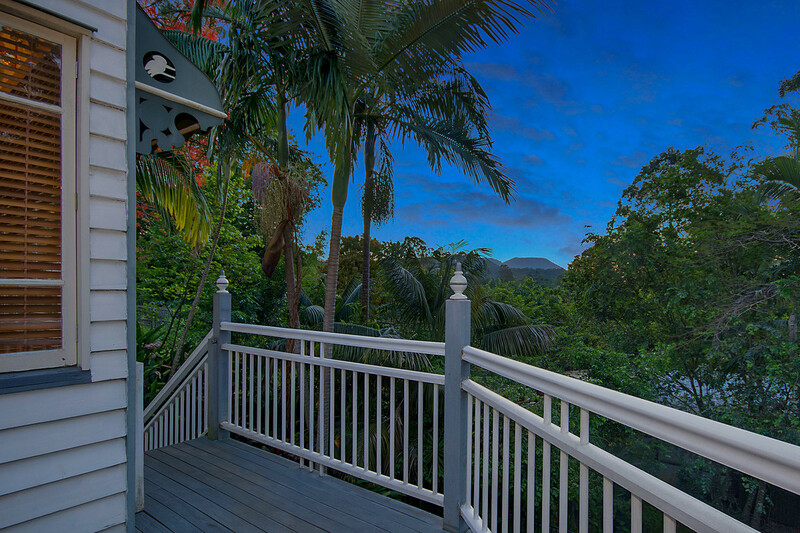 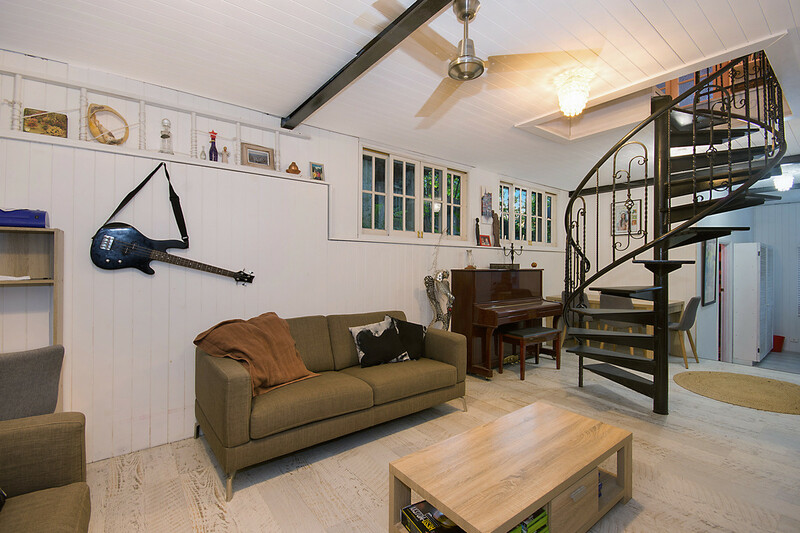 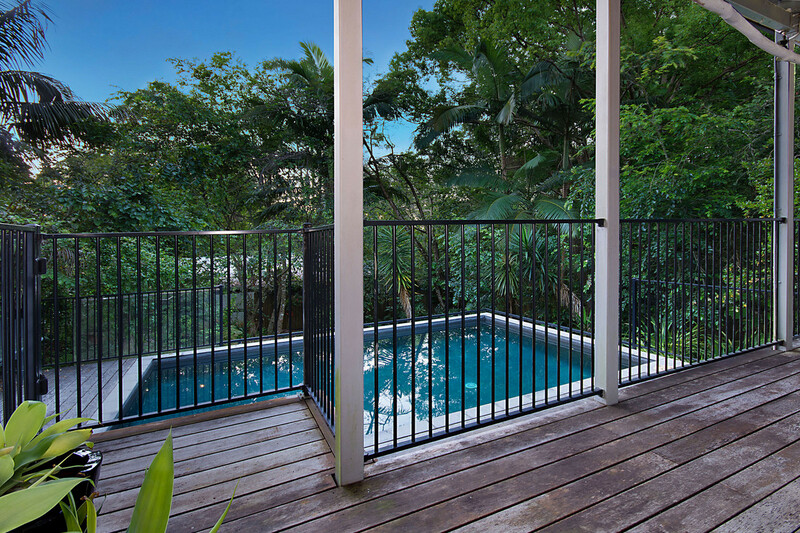 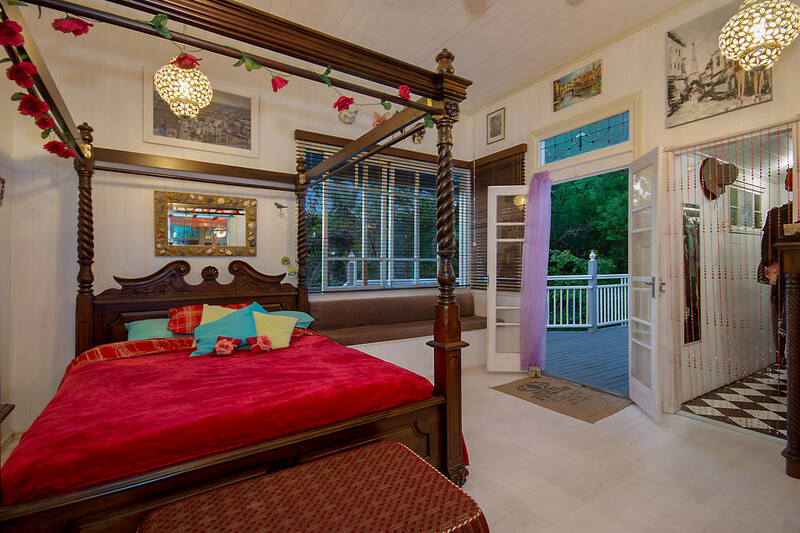 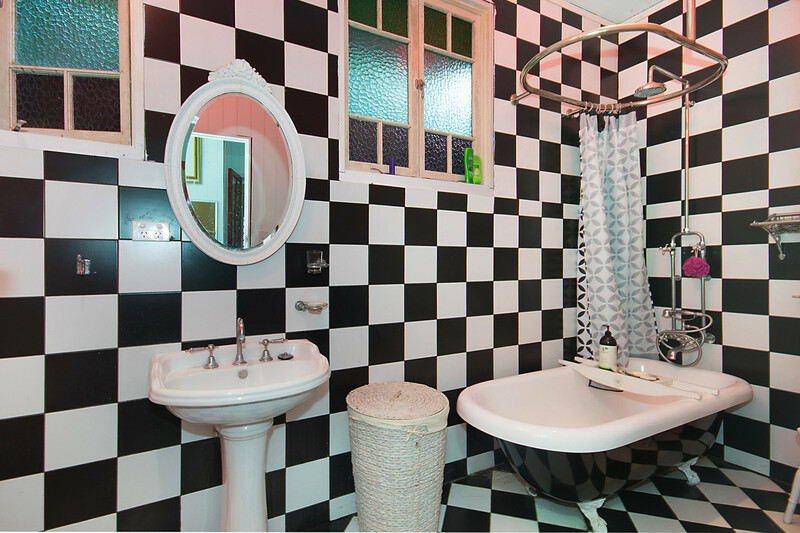 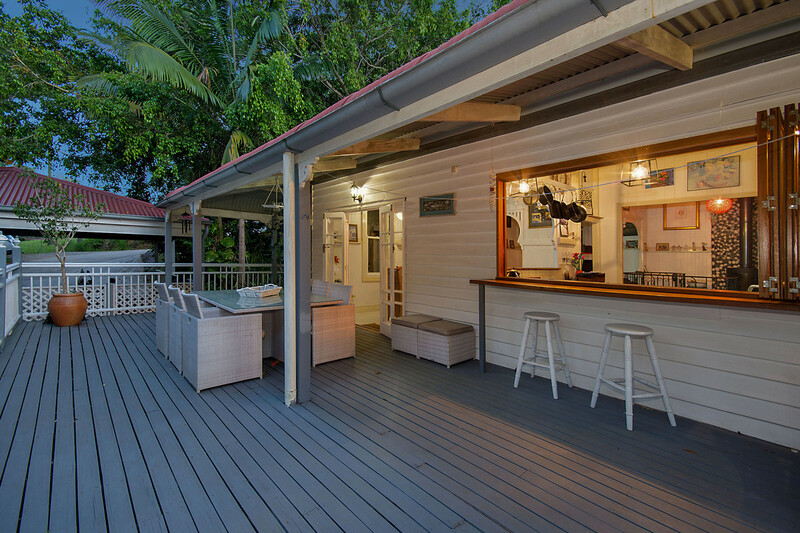 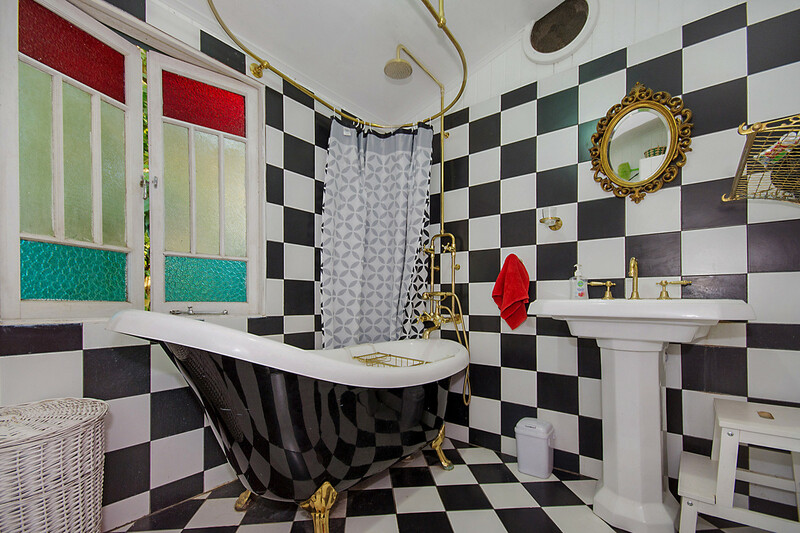 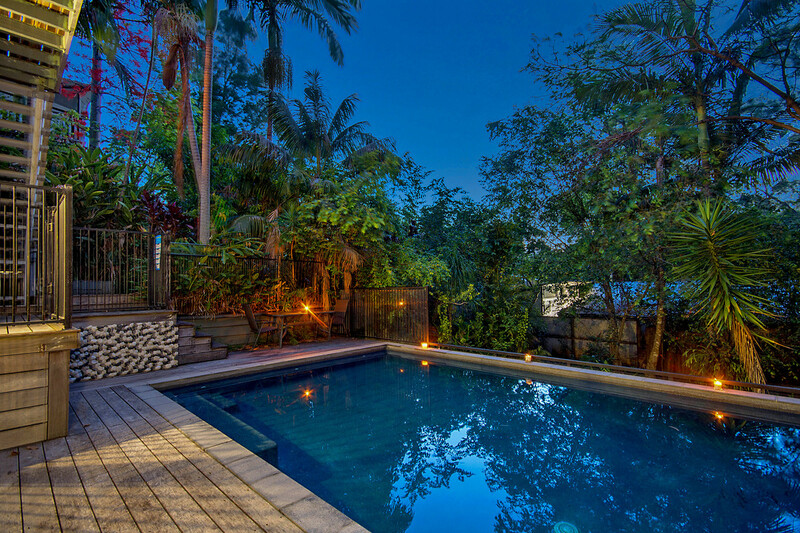 This original Eumundi Queenslander provides you with this unique opportunity. 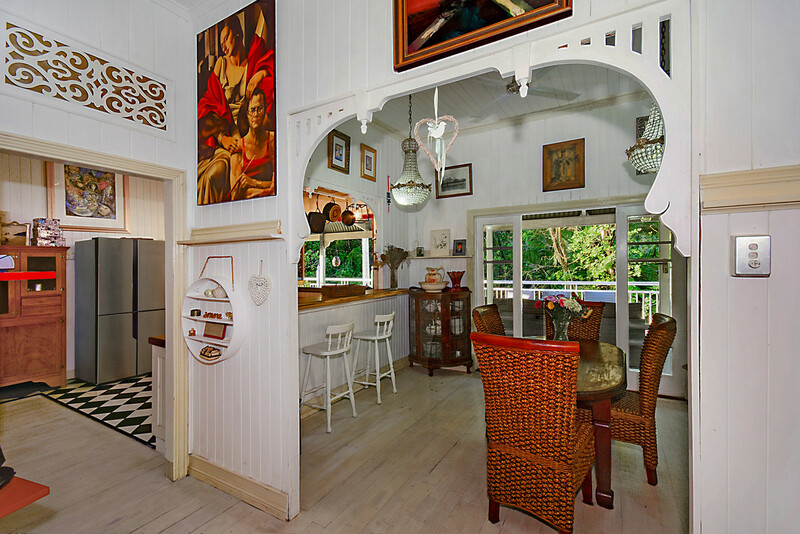 If this house could talk, imagine the stories that it would tell. 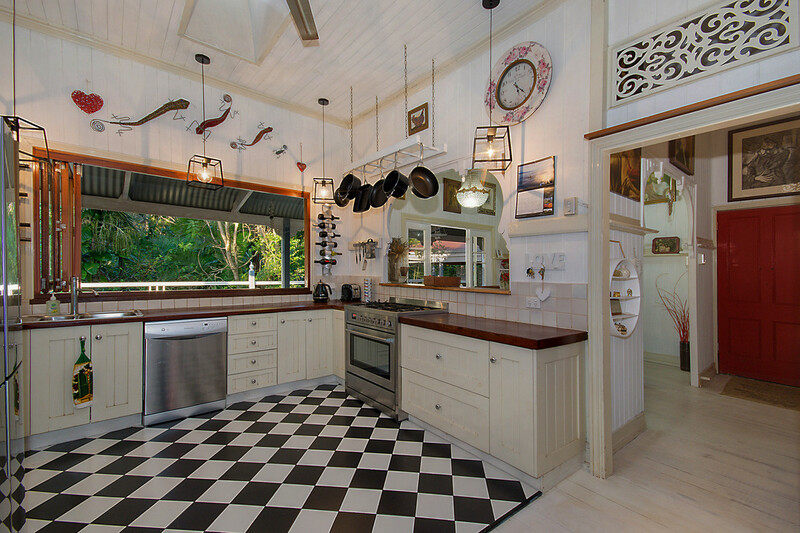 This is a classic property that exudes the character that is only found in special homes. 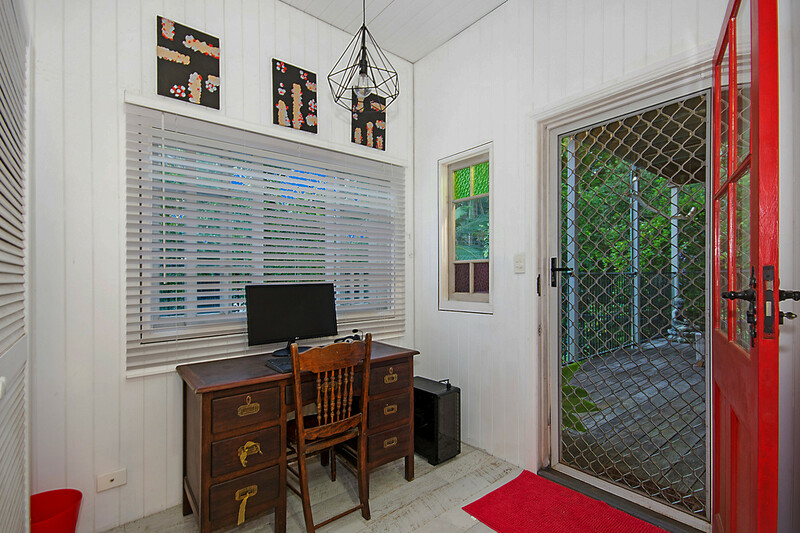 The home is tucked away at the end of a quiet street with mountain views, where it graciously continues life with modern updates, completely in line with its original aesthetic. 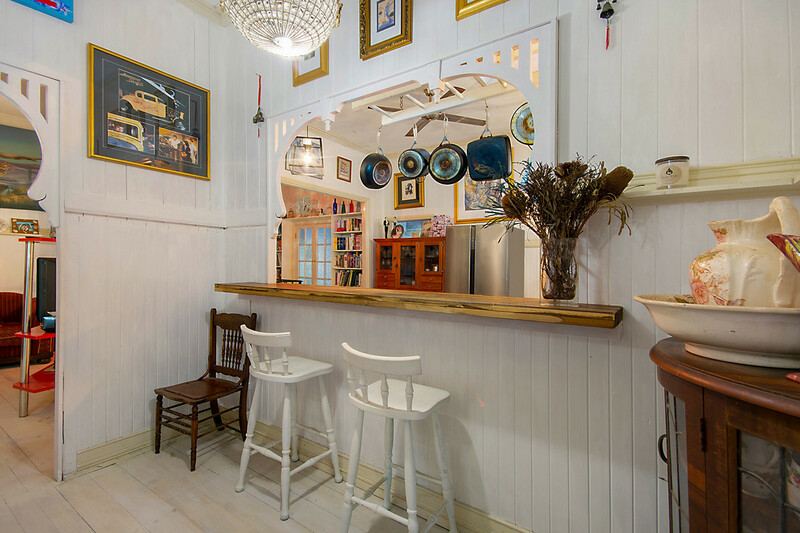 The location of the home provides easy access to vibrant cafes, historic, funky hotels and boutique shopping. 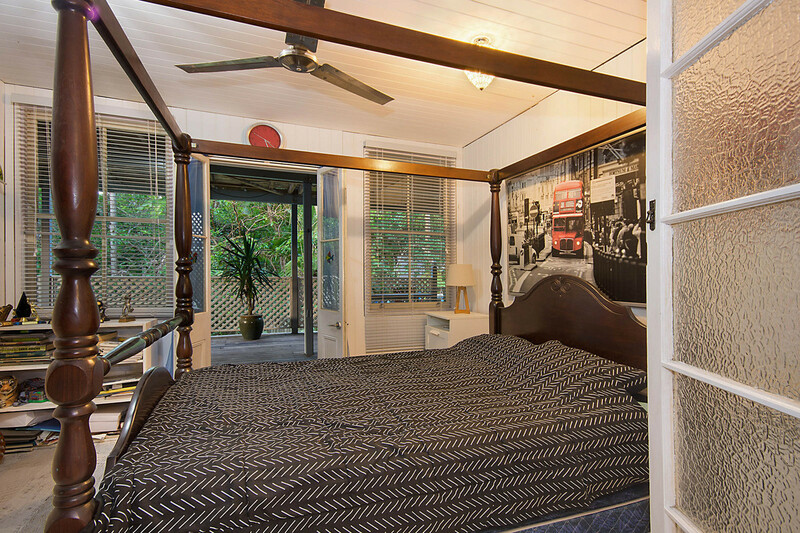 Walk to everything Eumundi has to offer. 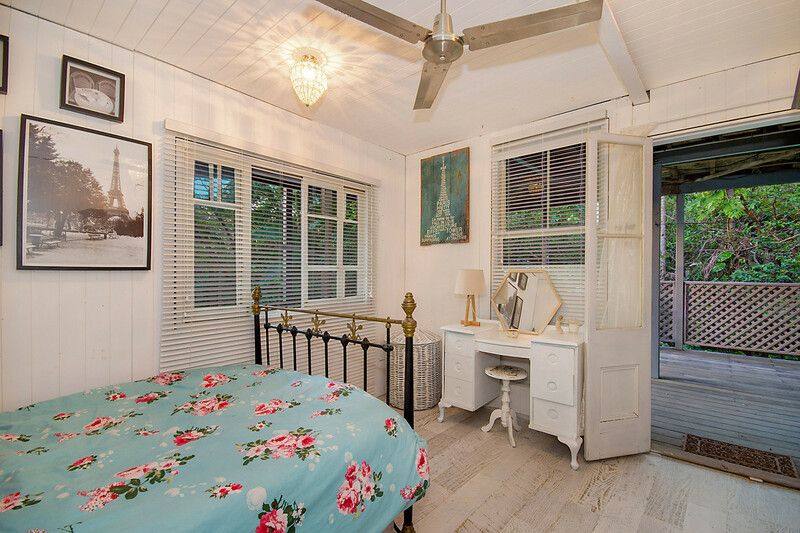 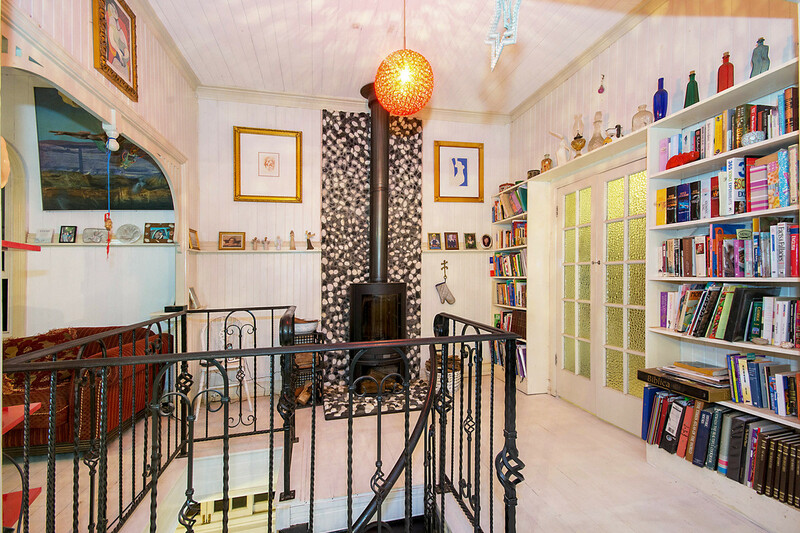 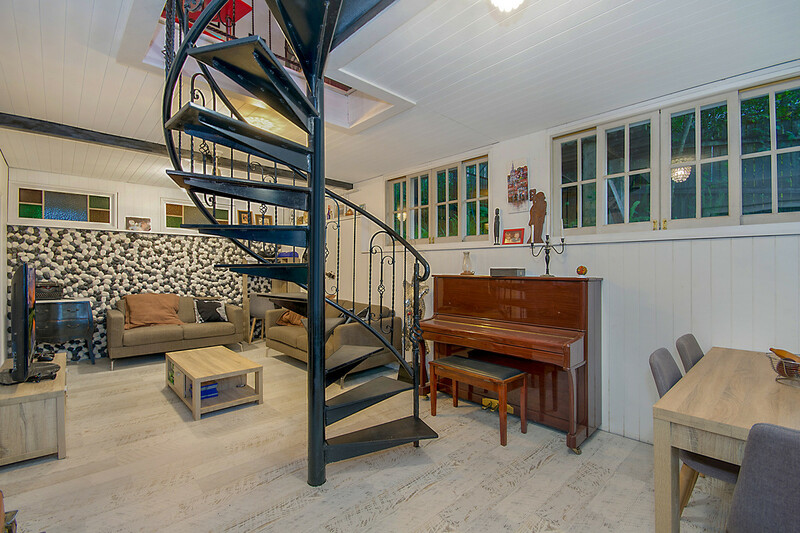 This is a magical home, in a perfect location and inspection will not disappoint those looking for a house combining yesteryear charm with a modern relaxed lifestyle.